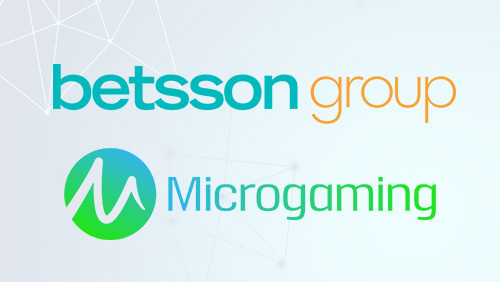 Microgaming has revealed that it has entered into an agreement with Betsson Group in terms of which it will supply the latter with its entire bingo offering. 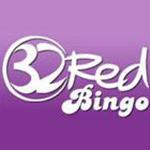 A new online bingo site has launched at BingoBingo.co.uk this week. This Alderney-licensed online bingo site is offering all first-time depositors a 200 percent welcome bonus as well as a full matching bonus on all reloads. FoxyBingo.com is offering an exciting new promotion called Foxy’ll Fix It whereby this Gibraltar-licensed online bingo room is offering couples planning to get married a fantastic opportunity of winning GBP 1,000 in cash that can be used towards the costs of their wedding. 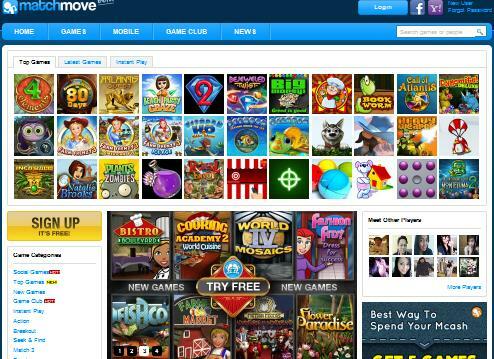 MatchMoveGames.com, the free casual games site, has signed an agreement with leading solutions provider Cozy Games in terms of which players at the games site will soon be enjoying online bingo and casino titles. Playtech software group has confirmed the acquisition of Virtue Fusion, one of the leading providers of online bingo software in the industry. Playtech’s own bingo offering will receive a massive boost with the addition of the Virtue Fusion platform which currently supports some of the best brands out there, including Mecca Bingo, Paddy Power, Ladbrokes and Crown Bingo. 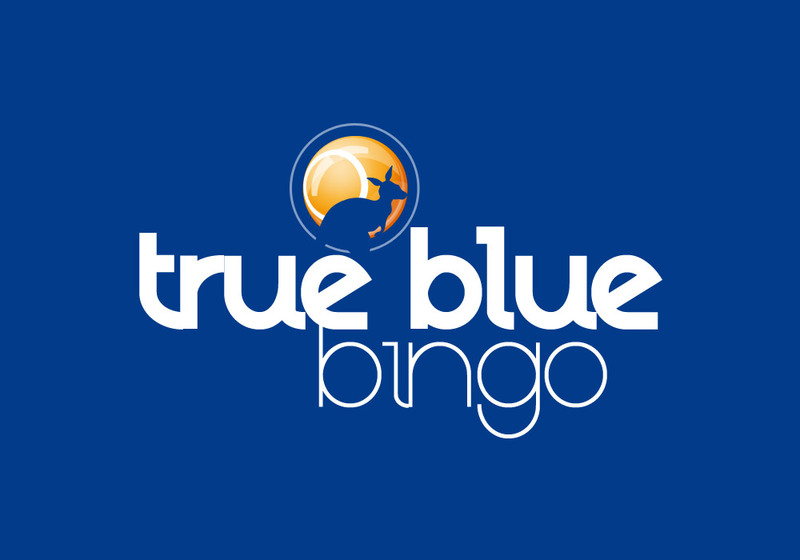 Virtue Fusion Limited, the popular online bingo software provider, has announced that it has added a new 90-ball Lucky Numbers Bingo game to its network that will be offered to players in eight languages and seven currencies. 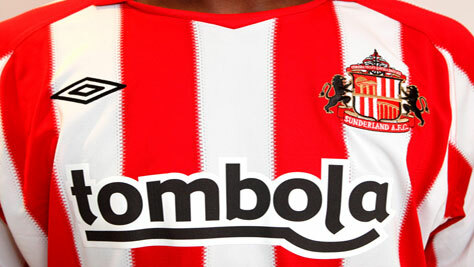 Tombola Bingo has signed an initial two year sponsorship deal with Premier League football club Sunderland AFC, known as the Black Cats, to become the Club’s official sponsor from June 2010. 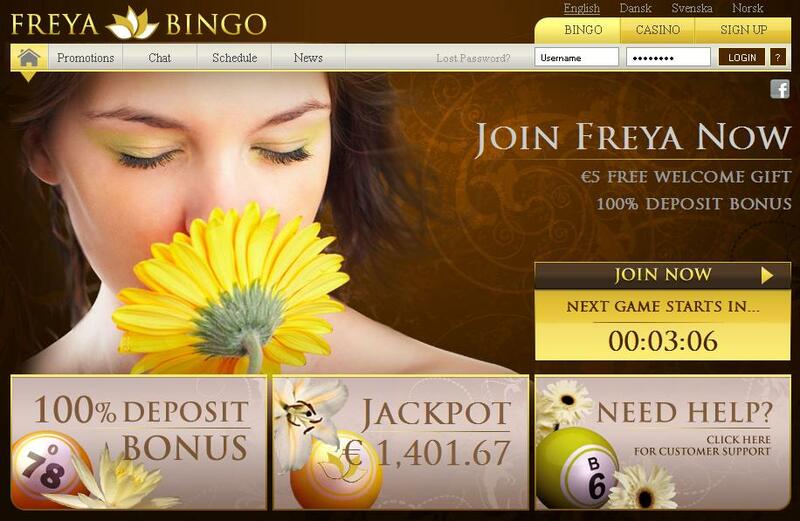 Microgaming, the Isle of Man based leading internet gambling provider has announced that it will be providing the online bingo software for Freya Bingo. 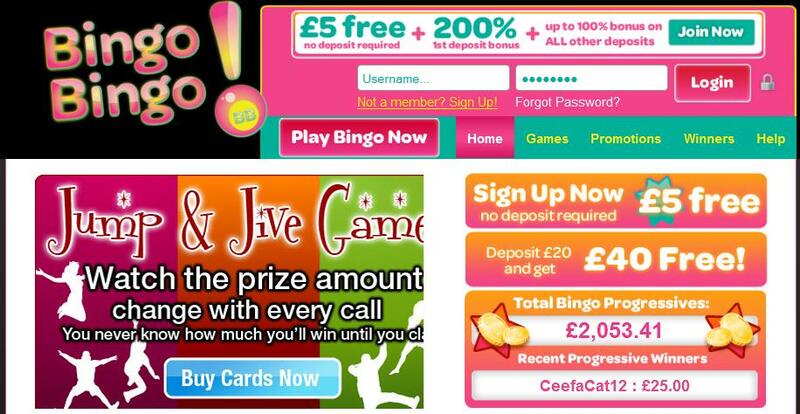 Harrah’s Interactive Entertainment, the internet arm of the US Harrah’s gambling group, has launched a UK-facing online bingo site. The bingo room, to be known as Caesarsbingo.com will be accessed by UK residents only and will be launched in cooperation with Gamesys. The London trading 888 Holding group is set to acquire Wink Bingo for an initial 11.1 million pounds in cash and earn out payments up to a maximum sum of almost 60 million pounds to be paid out according to the performance of the site over the next year. 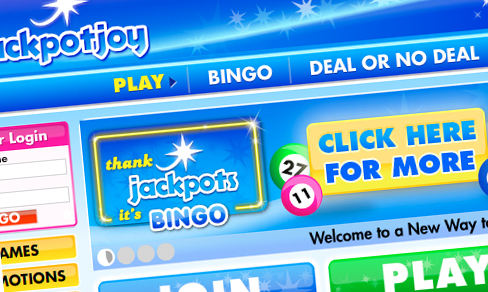 One lucky online bingo player, using the pseudonym “Helen P” took home £56,140 last week at JackpotJoy.com, courtesy of its progressive Bingo 90 game. BuckyBingo.co.uk, the popular online bingo site is offering a wonderful range of bonus promotions just in time for the summer and will be awarding a selection of wonderful prizes themed around the 2010 FIFA Soccer World Cup that is presently taking place in South Africa. 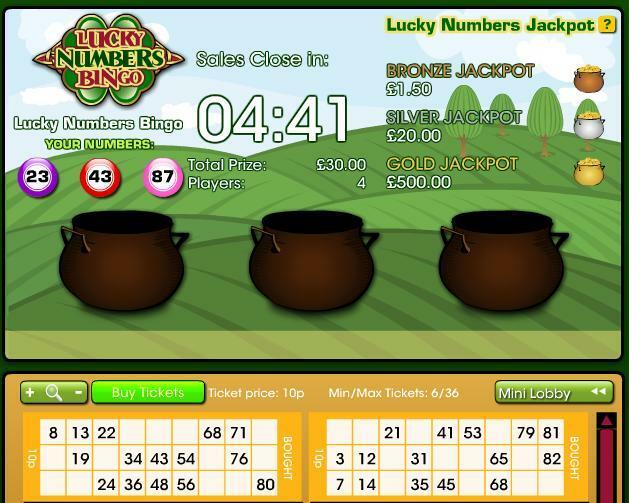 WinkBingo.com, the fastest growing online bingo site in the United Kingdom, has made another lucky player 25,000 pounds richer this week.